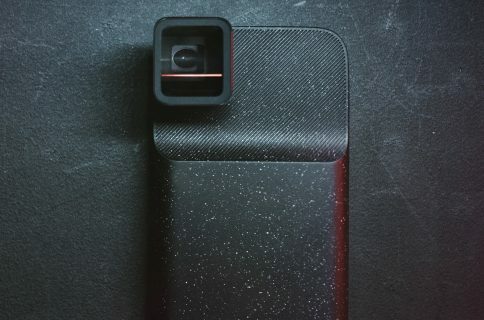 Mobile lens manufacturer Moment has released a new counterweight to make using their (quite hefty) lenses with the Osmo Mobile gimbal possible. We reviewed both Moment’s impressive lenses, as well as the DJI Osmo, and the two together make an impressive video shooting package. The all metal and glass design of the Moment lenses caused them to throw the gimbal out of wack. Now, with this official counterweight, you are once again free to shoot mobile video with your Moment lenses. 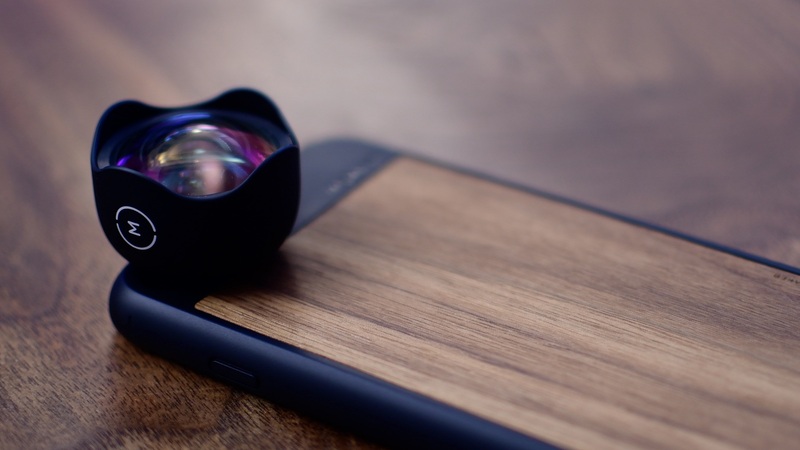 As a refresher, Moment makes a series of lenses for iPhones that easily mount with their attractive line of cases. 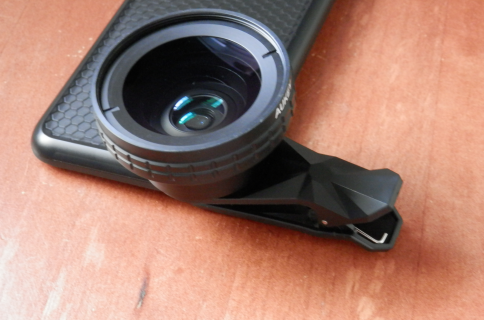 They have a fisheye lens, a tele lens, a wide angle lens, and a macro lens available. 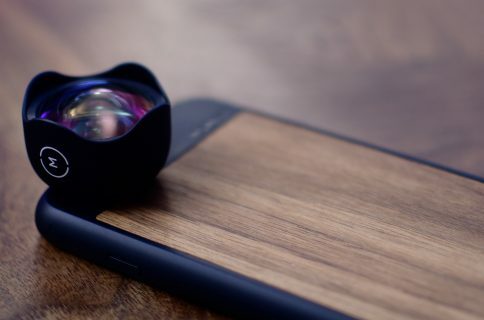 I’m a huge fan of the Moment lenses, and highly encourage you to read my full review to see how these exquisitely crafted lenses can elevate your mobile photography. Also feel free to watch our review on the DJI Osmo, which is one of our favorite mobile gimbals. 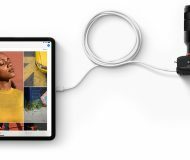 For those interested, like me, you can currently preorder the counterweights now at a discounted price of $31.99, before the rise to full price of $39.99. They are expected to start shipping by December 11th.